Libbtunes disc jockey provides Massachusetts Wedding DJ entertainment in weddings, top 40s party, a golden oldies party, or other festive get-together. We are a full service disk jockey DJ in New England. Our MA DJ and Boston Disc Jockey service for your Boston Wedding and massachusetts wedding dj services true disc jockey entertainment. 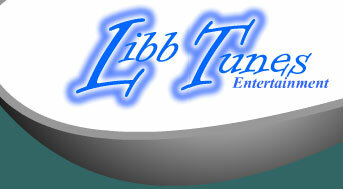 Thank you for considering Libbtunes Entertainment for your upcoming event. If you would like more detailed information on my availability, prices, etc. please complete the contact form. I will get back to you within 24 hours.